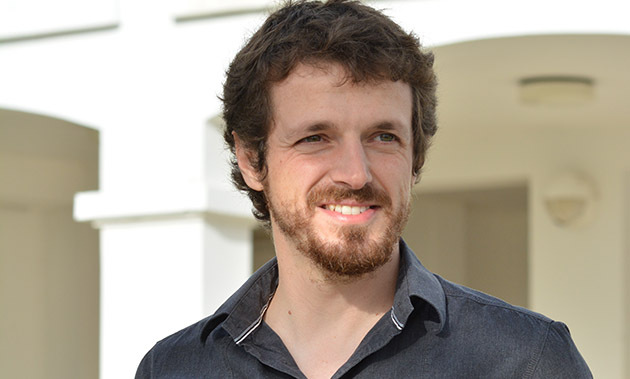 Leocadio Blanco-Bercial began work at BIOS in January with the intention of continuing his study of plankton genetics. 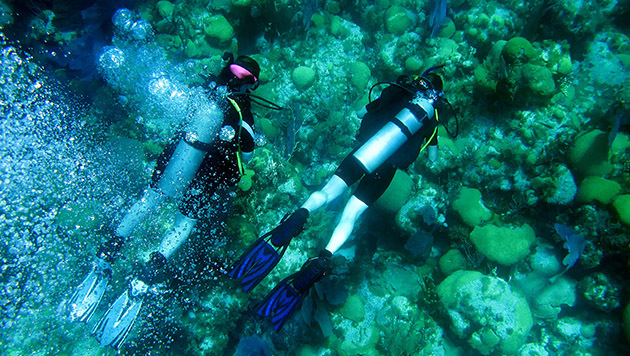 This summer, BIOS will offer unique courses on coral reef ecology and reef fish biology, and both provide exceptional opportunities for university students to gain hands-on experience with modern research methods, including genetics analyses. 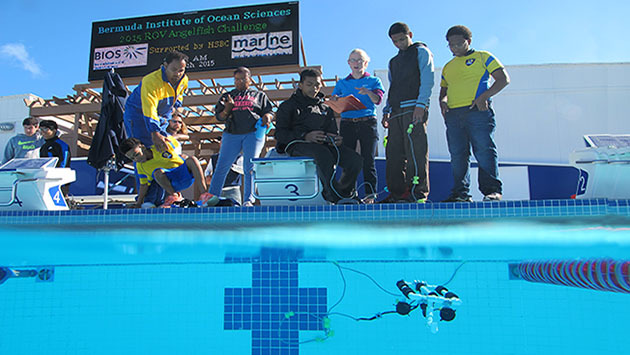 Students put their technical skills to the test on Sunday March 8th as part of an island-wide competition to design the best underwater robot. 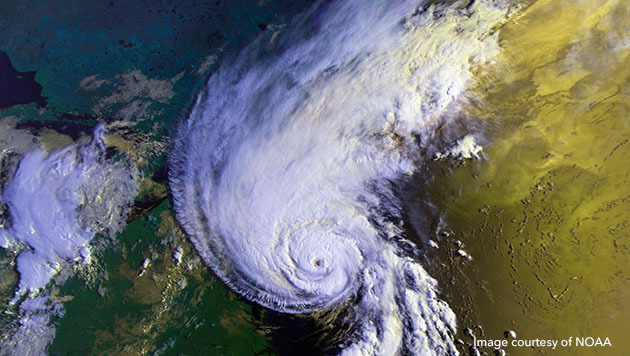 Research on coastal sediments, funded in part by BIOS’s Risk Prediction Initiative, shows that prehistoric hurricanes along the northern East Coast of the United States were likely more frequent and intense than those that have hit within recorded history. 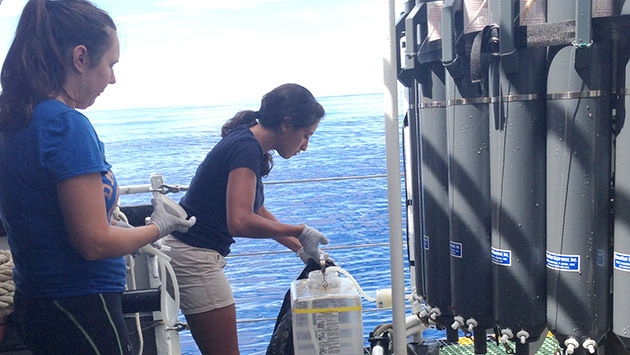 From Boston, to Bermuda, and beyond: REU student presents at Aquatic Sciences meeting in Spain. 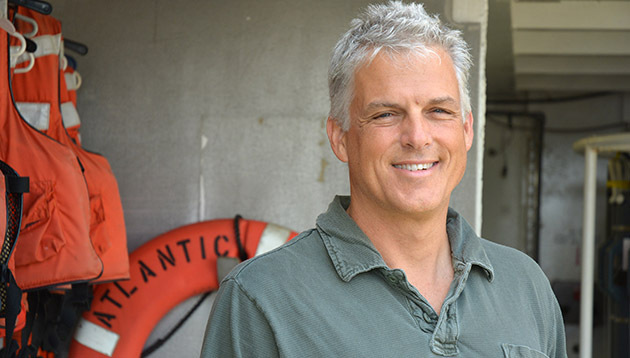 Dr. Craig Carlson was recognized recently for his work at BIOS that links Sargasso Sea microbes and the carbon cycle. Underwater Robotics Challenge This Weekend! 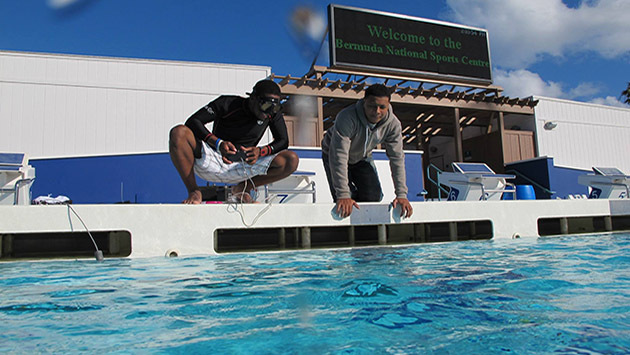 This Saturday, come cheer on the students competing in the 2015 ROV Angelfish Challenge!